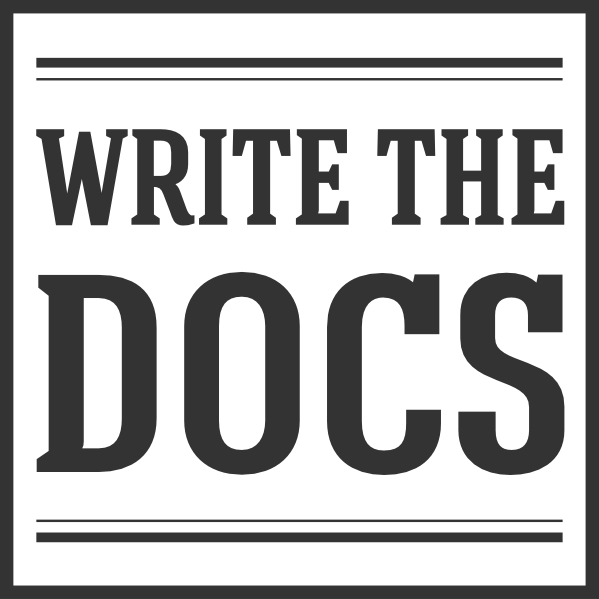 To that effect, we recently refactored and expanded our Code of Conduct to accommodate for the increased interaction that our community members have with each other and with folks outside our community when communicating on behalf of Write the Docs. This updated code of conduct aims not only to deliver a more accurate definition of the principles which we believe in, but also to establish which spaces are considered official community spaces, what might be considered a violation, and what to do in case you need to report a violation. In addition to the expanded code of conduct, we included a reporting guide with guidelines on how to submit a report and what to expect after submitting a report. And lastly, we refactored our Code of Conduct Response Guide to cover handling reports in all of our community spaces, and to make sure that we follow a consistent and transparent approach in handling these reports. Please take a moment to review the Code of Conduct. As with any of our community documentation, we welcome feedback and contributions. We’d also like to thank the Django Project Code of Conduct for inspiring a large portion of our updated code of conduct. And remember - Be excellent to each other!